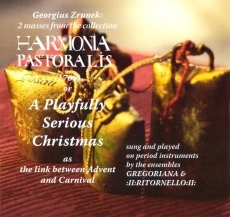 The vocal ensemble Gregoriana was founded in 2004. It regularly (each Sunday) assists at Mass worships in the St Elisabeth’s Cathedral, Košice. Once a month, it also organizes an event called „Completorium Cassoviense“, offering the ancient liturgy followed by a 30 minute concert devoted to the most topical period in the liturgical year. Its repertoire consists of diverse periods ranging from the Gregorian Chant, Medieval and Renaissance polyphony up to the contemporary religious choral pieces - it actively co-operates with Slovak and international composers alike. Besides liturgical worship, it has given numerous standalone concert performances. In addition, it has successfully participated at various festivals in Slovakia and abroad. 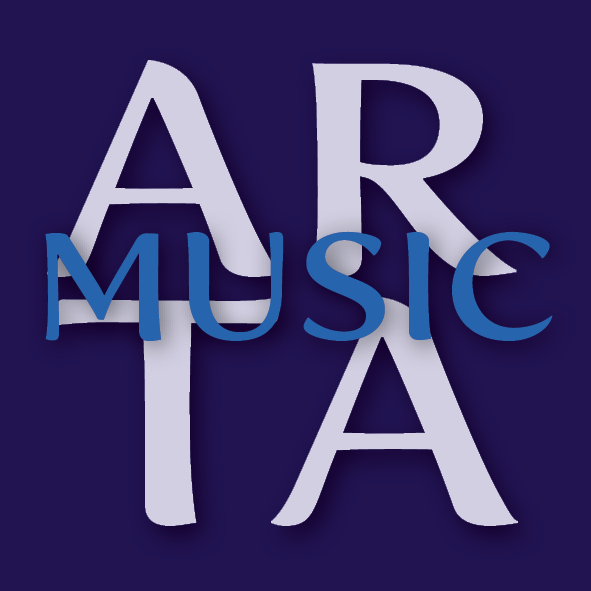 Furthermore, since 2010, it has been focusing on reviving the musical history of Slovakia in the project In illo tempore – Music in the Slovak Church up to 1600." 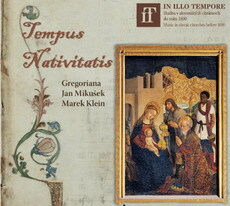 Within the framework of this project, the following 2 CDs were published by Gregoriana: 2010 - „Tempus Adventus“ (directed by Eduard Tomaštík); 2012 - „Tempus Nativitatis“ (directed by Jan Mikušek). 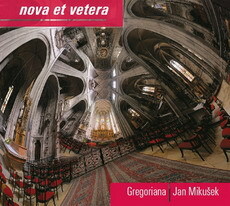 At the same time, it issued a CD in 2012, entitled „Nova et vetera“ (directed by Jan Mikušek), presenting the contemporary authors’ writings. 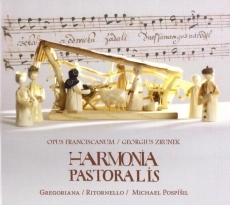 Owing to the co-operation with the Czech chamber ensemble of ancient music “Ritornello” and its artistic leader Michael Pospíšil, since 2013 the musical array of Gregoriana has widened to include the Baroque period. The artistic leader of Gregoriana is Marek Klein.